Wyndham Hotel Group, the world’s largest and most diverse hotel company, today announced the signing of a franchise agreement for the 57-key Ramada Eco Beach Resort, Broome, an award-winning, eco-friendly property in Australia that adds to the company’s growing Ramada® brand portfolio in the South Pacific. 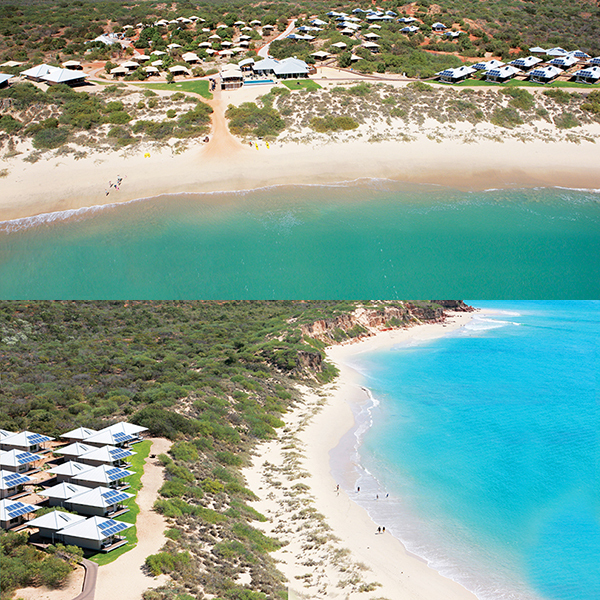 The four-and-a-half-star resort, located just over an hour’s drive south of Broome in Australia’s ruggedly beautiful Kimberley region, provides guests with a beachfront location boasting stunning views of the Indian Ocean. With a strong focus on conservation, Ramada Eco Beach practices sustainable energy and water use throughout the property, including the use of solar power, fluorescent lighting and recycled water to maintain the property’s expansive landscaped grounds. In addition to being 70 per cent self-sustainable, the property features over one kilometre of elevated boardwalks to ensure minimal impact on the native bush land, all-natural bathroom products and the promotion of responsible fishing. The resort’s environmentally friendly practices also extend to its guest accommodations, which consist of solar-powered Eco Villas equipped with the latest in energy monitoring systems to help guests stay apprised of and adjust their consumption; luxurious, safari-style Eco Tents that have been carefully designed to ensure both privacy and ventilation, complete with patented fly-screens; and beach houses with low-flow shower heads and toilets. Barry Robinson, president and managing director, South East Asia and Pacific Rim at Wyndham Hotel Group, said he is confident the franchise agreement will greatly benefit both the Ramada brand and the property’s owner, Karl Plunkett. 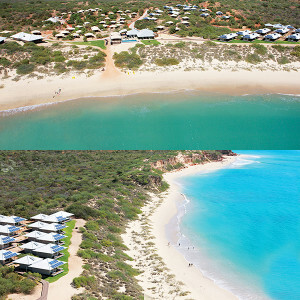 The resort has received numerous awards for its eco-friendly facilities and unique accommodation options, including recognition from the Qantas Australian Tourism Awards, West Australian Tourism Awards, National Accommodation Industry Awards for Excellence and the Australian Hotels Association Awards for Excellence. In 2014, the property received the highly esteemed Certificate of Excellence from TripAdvisor, which is based on traveller feedback and reviews on the popular travel website. Resort amenities and services include a pool deck with an infinity swimming pool, conference and wedding space, complimentary yoga classes and the on-site Dragonfly Day Spa, which offers a wide range of treatments including Swedish, deep tissue and zen yoga massage, facials, manicures and pedicures. Packages are available for individuals and small groups. The oceanfront Jack’s Bar and Restaurant is open for breakfast, lunch and dinner and offers special dining experiences such as picnic hampers and private beach dining. The menu is designed around the fresh produce grown on the resort’s grounds as well as items from local providers. The signing of Ramada Eco Beach follows a recently announced agreement for a new-construction Ramada Suites property in Auckland, New Zealand. It also advances the company’s robust portfolio of more than 80 hotels in South East Asia and the Pacific Rim under its Wyndham Hotels and Resorts®, Ramada, TRYP by Wyndham®, Days Inn®, and Microtel Inn & Suites by Wyndham® brands. Of the company’s 14 hotels in Australia, 10 currently operate under the Ramada flag. Part of Wyndham Hotel Group, Ramada is a global chain of 840 midscale and upscale hotels. Most properties offer a wide array of services and amenities, including but not limited to high-speed wireless internet access, on-site restaurants, lounges, room service, concierge service, meeting and banquet facilities and business centres. Properties also offer travellers the opportunity to earn and redeem points through Wyndham Rewards®, the brand’s guest loyalty programme, which can be joined for free at www.wyndhamrewards.com. This year marks the brand’s 60th anniversary. Each Ramada hotel is independently owned and operated, except for certain Ramada hotels outside of the U.S. which are managed by an affiliate. Ramada Worldwide is a subsidiary of Wyndham Hotel Group and parent company Wyndham Worldwide Corporation (NYSE: WYN). Reservations and information are available by visiting www.ramada.com. Wyndham Hotel Group is the world’s largest hotel company based on number of hotels and is one of three hospitality business units of Wyndham Worldwide (NYSE: WYN). 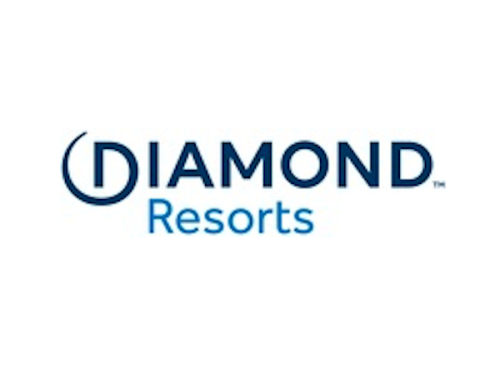 As both a leading hotel brand franchisor and hotel management services provider, the company’s global portfolio consists of over 7,650 properties and 667,000 rooms in 70 countries under the following brands: Dolce Hotels and Resorts® (acquired February 2015), Wyndham Grand® Hotels and Resorts, Wyndham Hotels and Resorts®, Wyndham Garden® Hotels, TRYP by Wyndham®, Wingate by Wyndham®, Hawthorn Suites by Wyndham®, Microtel Inn & Suites by Wyndham®, Ramada Worldwide®, Baymont Inn & Suites®, Days Inn®, Super 8®, Howard Johnson®, Travelodge® and Knights Inn®. Wyndham Rewards, the company’s guest loyalty program offers more than 38 million members the opportunity to earn and redeem points at thousands of hotels across the world. For more information, visit www.wyndhamworldwide.com.